ESL Hardwood Floors is celebrating nearly 30 years of service to Idaho's Treasure Valley. 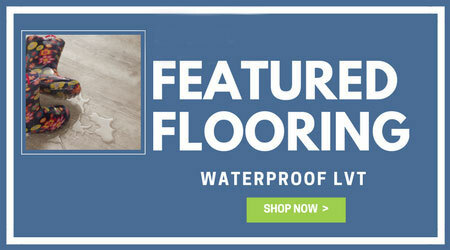 We stock a large inventory of Hardwood Flooring, Laminate Flooring, Cork Flooring, Bamboo Flooring and Luxury Vinyl Tile. We sell and ship flooring nationwide. Our service area consists of The Treasure Valley and Valley County, including Boise, Eagle, Meridian, Nampa, Caldwell, Kuna, Middleton, Star, Cascade, Donnelly and McCall. Homeowners, Do-It-Yourselfer's, Designers, Architects and Builders look to ESL Hardwood Floors when it comes to hardwood floors. We have purchasing power straight to the mills, which means greater saving to you. 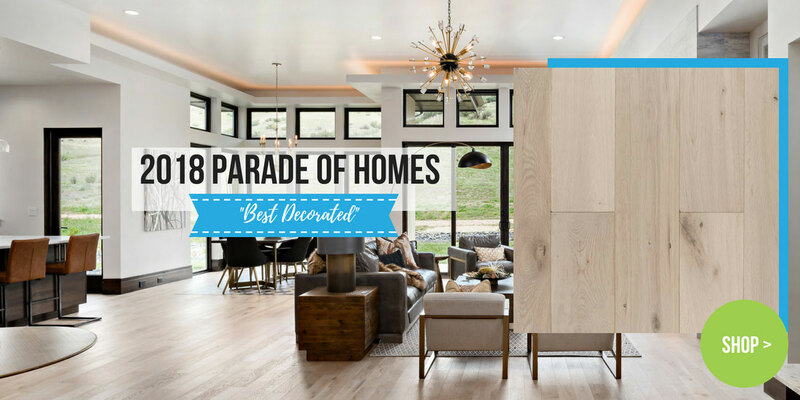 We can assist you in sourcing hard to find wood species, ordering custom floors and finishes and in finding just the right floor for your project. If it is professional installation or refinishing services you require, trust your job to the highly skilled professional craftsman of ESL Hardwood Floors. We have over thirty years experience in the industry and we believe our skills and service are second to none. 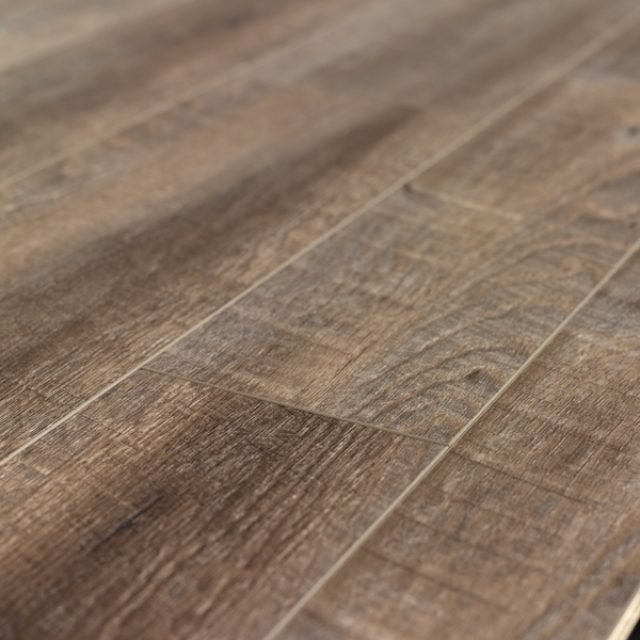 For the Do-It-Yourselfer's look no further than ESL Hardwood Floors for the best equipped flooring supply house in Idaho's Treasure Valley. Our friendly and knowledgeable sales staff can help you get the job done right. 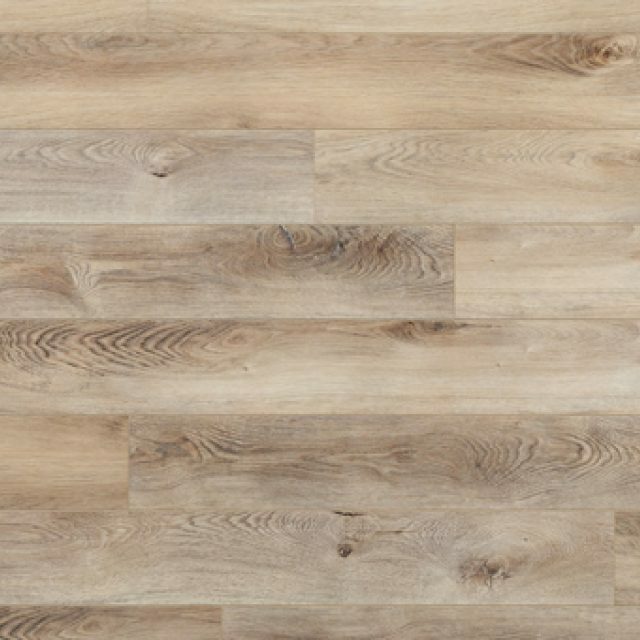 We have a vast selection of flooring available, all purchased factory direct to save you money. We have installation tools available for rent and sale. We also have all of the accessories needed to complete your job, i.e., stair treads, risers, vents, mouldings and cleaning supplies. We have everything you need to Do-It-Yourself! 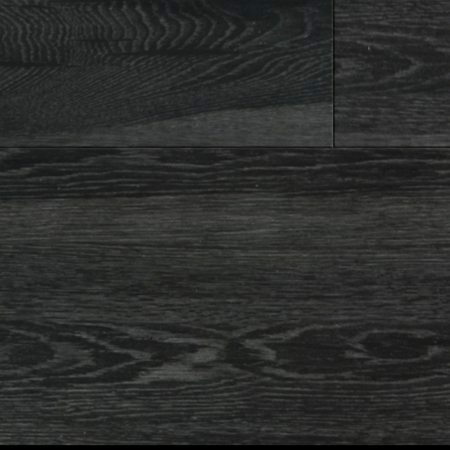 Our Featured Product of the month is Luxury Vinyl Tile and Planks from COREtec and Evoke Flooring. 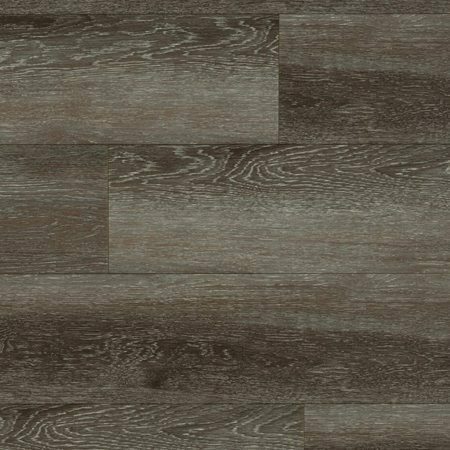 With a wide range of design choices, LVT can replicate the look of natural hard flooring such as stone or wood, without the install or maintenance expenses associated with either. 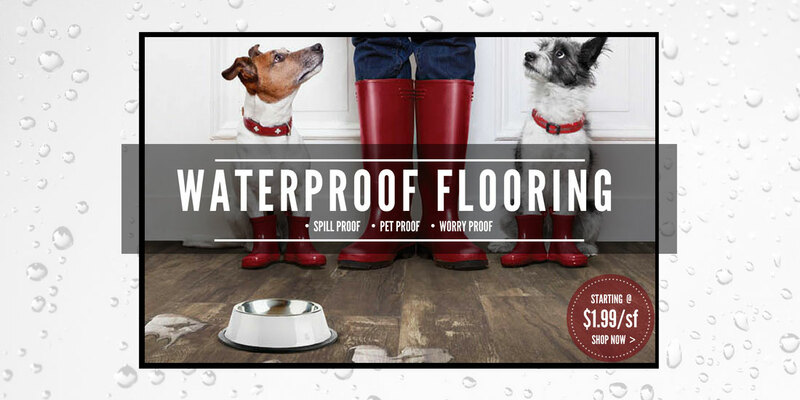 Waterproof Floors are Worryproof Floors. 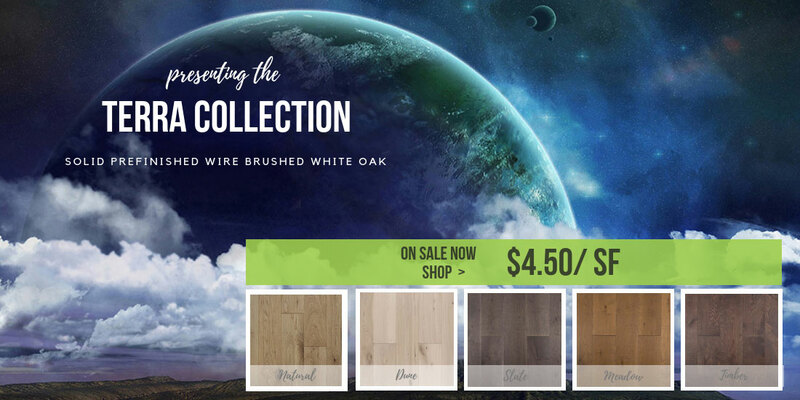 Stop by our flooring showroom today to see the beauty of these collections.